Embrace identity with this brand-new board book from the beloved and bestselling Sandra Boynton! A clever chicken narrates a playful inquiry in this charming and hilarious story perfect for Boynton fans new and old. As readers answer the chicken’s questions, they’ll gain animal recognition skills as well as an important understanding: No matter who we are, it’s great to just be ourselves. From the author and illustrator of such bestselling classics as Moo, Baa, La La La! and A to Z, this cheerful, witty board book is sure to delight children and parents alike with Sandra Boynton’s trademark sense of humor. Sandra Boynton is a popular American humorist, songwriter, children’s author, and illustrator. 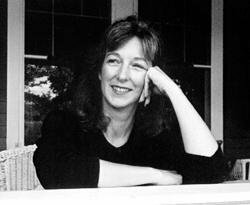 Boynton has written and illustrated more than forty books for both children and adults, as well as more than four thousand greeting cards and four music albums. She has designed—for various companies—calendars, wallpaper, bedding, stationery, paper goods, clothing, jewelry, and plush toys. A bossy chicken demands that listeners introduce themselves. A question-and-answer format challenges the toddling audience to identify with various animals. The energetic interrogation opposes questions in conventionally sized type and answers in a teeny-tiny font. “Are you a cow?” “No.” The pattern breaks when hippos lumber into view. “You are not a HIPPO. / You are small. They are big.” A perpetually grinning bear and upside-down chicken prompt negative reactions, and then a penguin appears. “Are you a penguin? You're not? But wait! / You must be YOU! Now isn't that great!” This exuberant call-and-response and mostly repetitive format keep the pages turning with brio. The wacky characters dominate each page with puzzled, endearing expressions, and cross-eyed stares add a further dollop of humor. Boynton has perfected the art of creating developmentally appropriate books for babies that keep their parents engaged too, and this is no exception. 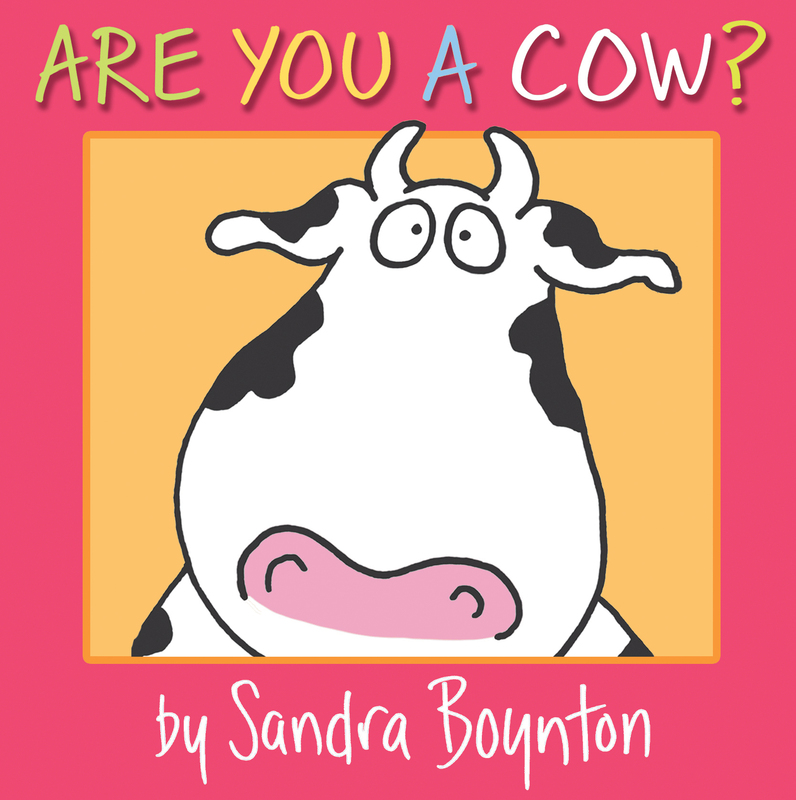 Book Cover Image (jpg): Are You a Cow?